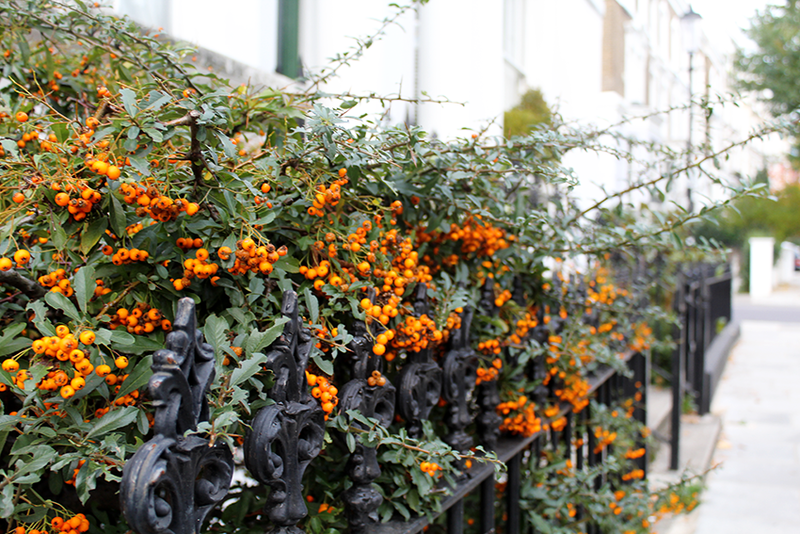 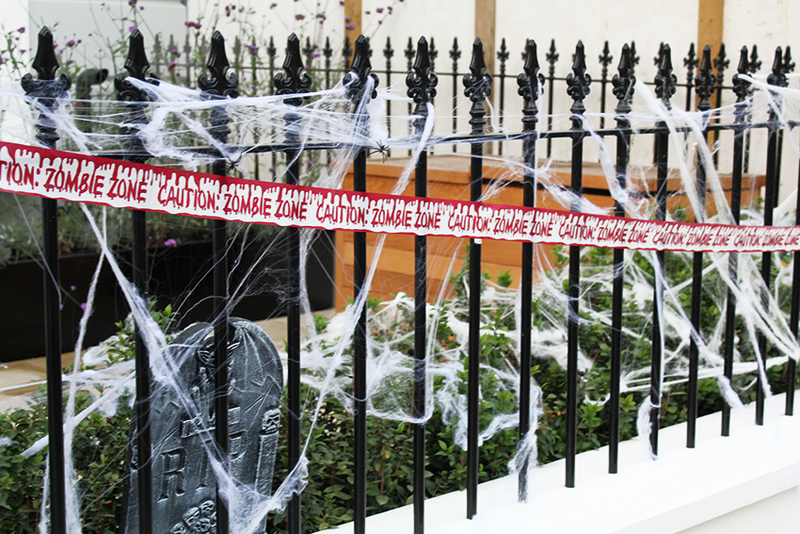 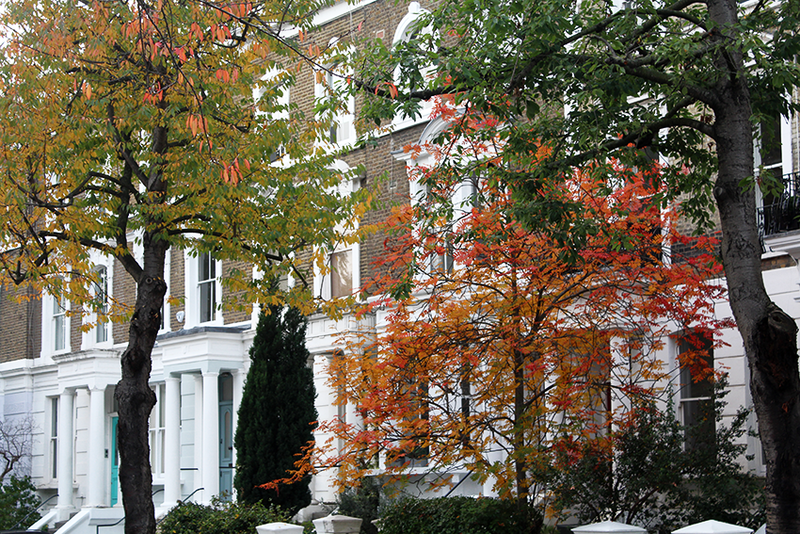 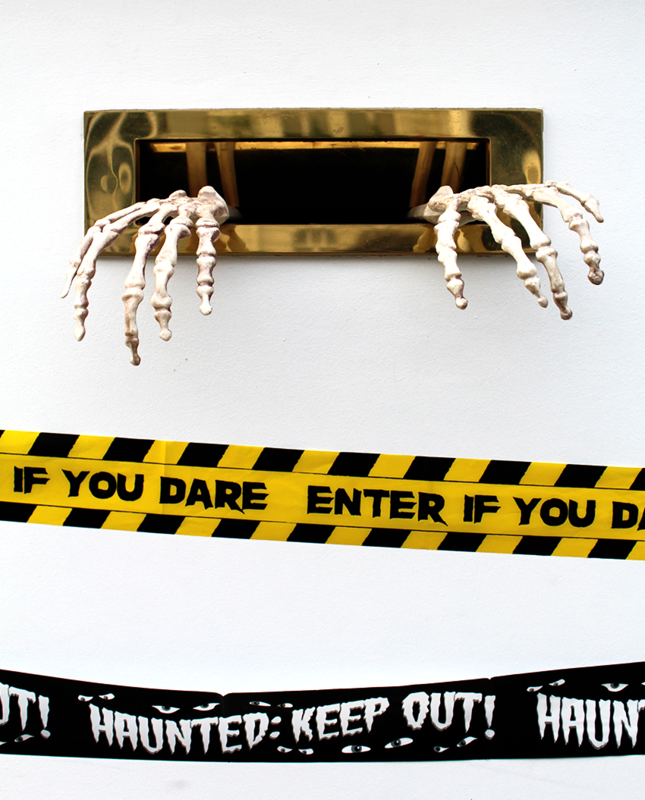 AUTUMN & HALLOWEEN IN NOTTING HILL | OUT AND ABOUT | RAWR BOWS. 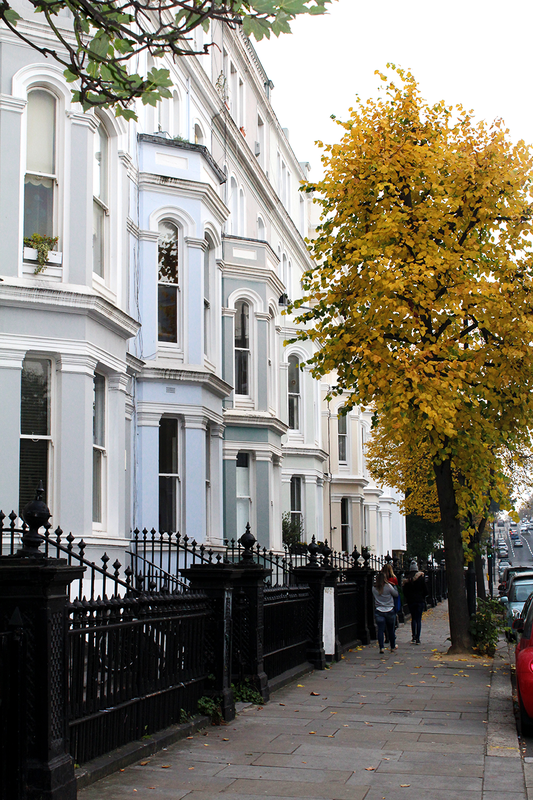 Notting Hill is undoubtedly one of London's most famous neighbourhoods - the colourful houses, the vintage cutlery at Portobello Market, the street food and the quirky little shops. 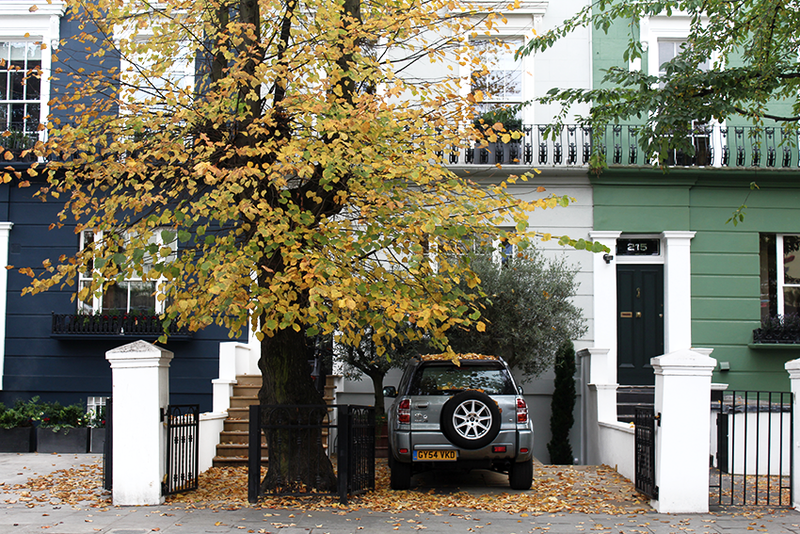 Anyone who ever steps in London is probably going to visit Notting Hill, and there's no wonder why. 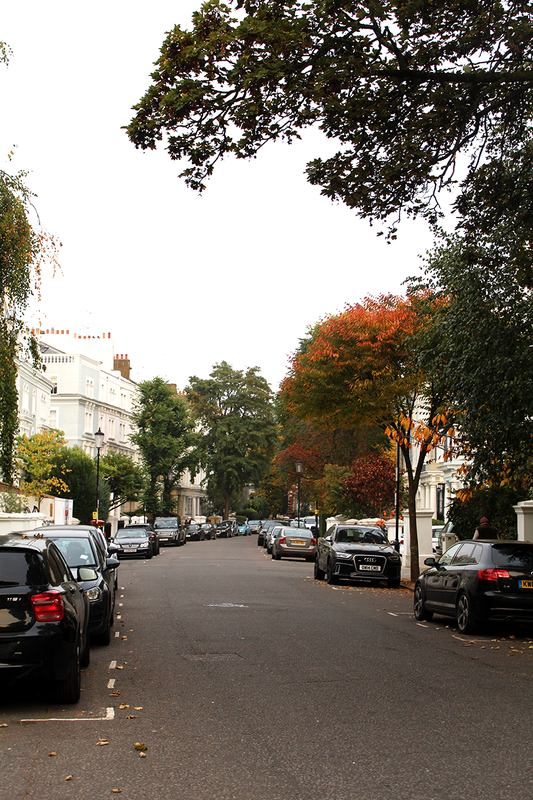 I recently went for brunch to Farmacy with my friend Amita and after indulging on some healthy and delicious Mexican Bowl and Florentine Eggs, we decided to walk around Notting Hill. 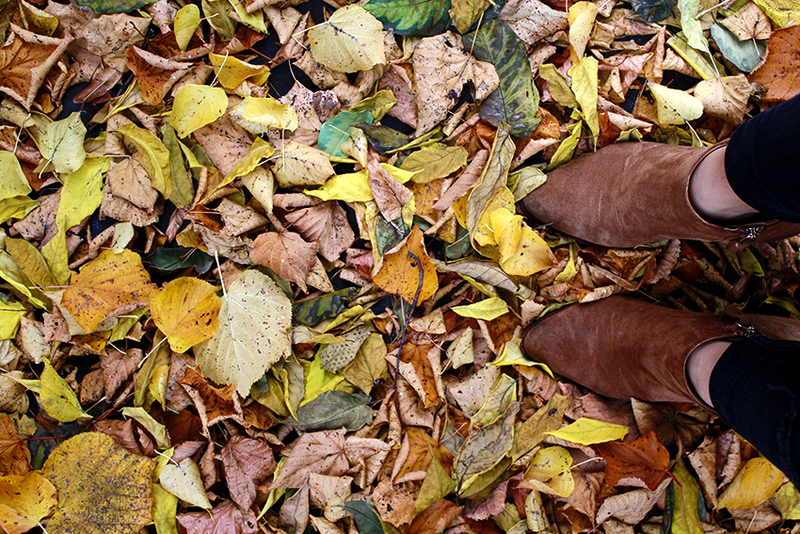 There's no better place to get some dreamy autumnal photos, specially if Halloween is just around the corner! 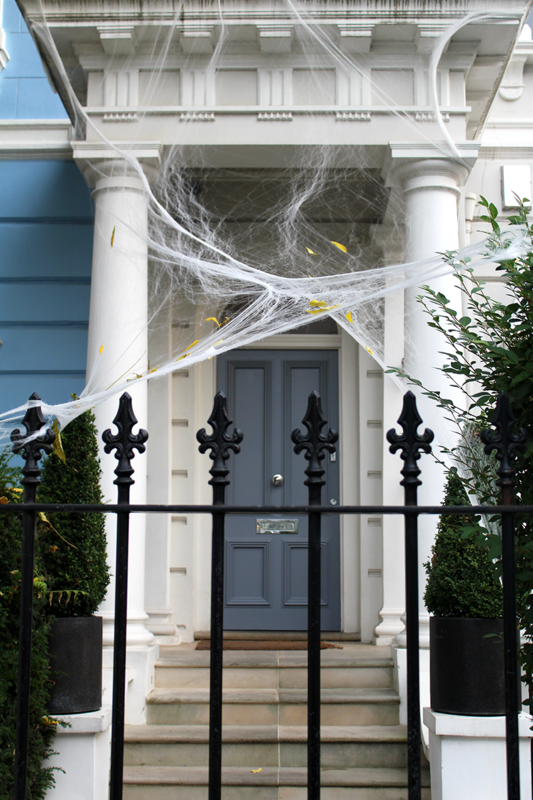 Massive spiders on Mini Coopers, brown leaves falling onto Range Rovers and living rooms with massive chandeliers and grand pianos with views to gardens covered in spider's net, skeletons and pumpkins - that's what you'll find there around this time of the year, just take a look at some of these beautiful photos I snapped last weekend!